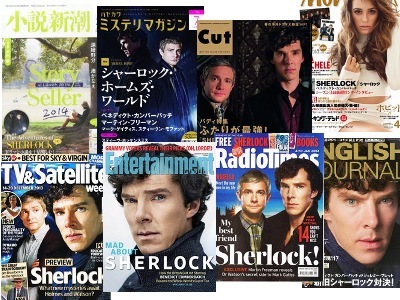 BBC Sherlock Japanese fansite is a fansite for fans by fans. 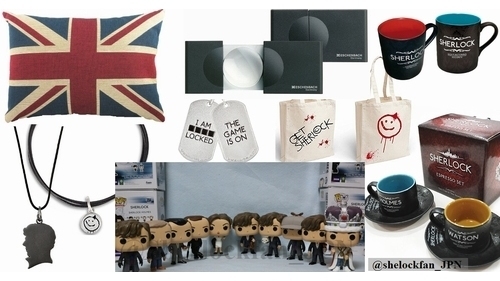 Everything on this site unless stated otherwise was made by me. All photos are © by their respective owner, studio and author. None of them belong to us. I dont intend to steal someone's	work or infringe any copyrights. If you are the studio or photographer that truly owns any of the images posted here and want them removed, please contact us and we will remove them. Contact me from here. 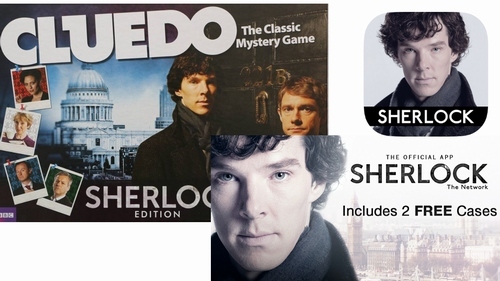 bbcsherlock.jp is a participant in the Amazon Services LLC Associates Program, an affiliate advertising program designed to provide a means for sites to earn advertising fees by advertising and linking to amazon.com, amazon.co.uk. 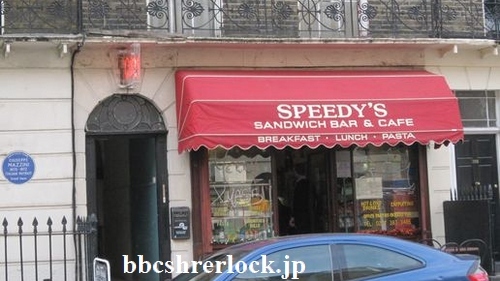 © 2010 - BBC Sherlock Japanese Fansite　All Rights Reserved.